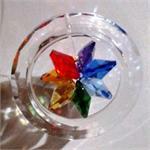 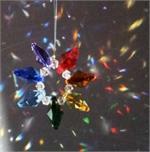 Chakra crystal stringers and suncatchers can be hung by themselves or with a crystal at the end. 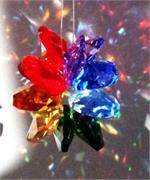 They throw colorful rainbows around the room. 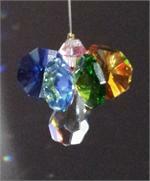 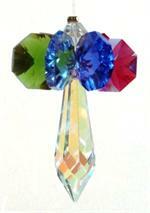 They can also be used as meditation pieces for each chakra.